The Cary Company offers a variety of products to mark and maintain your athletic field. 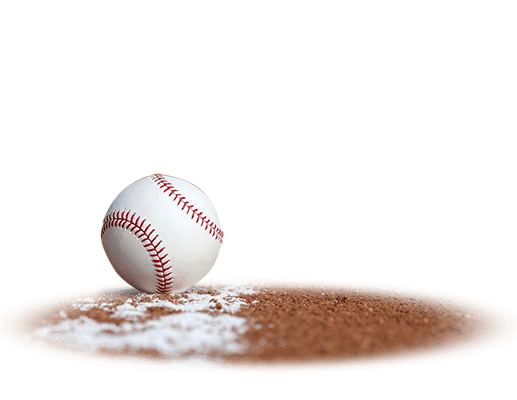 Our winning selection includes field marking powder (athletic field chalk), marking machines, texturizer and absorbent, field conditioner, and pitcher’s mound and batter’s box clay. These products help keep the field safe and allow for maximum performance whether you're playing baseball or football.